Atherosclerosis is one of the most common ailments in Denmark. Ca 250,000 Danes suffer from atherosclerosis to a great extent, which are 1 out of 22 Danes and even more have it in a mild degree. 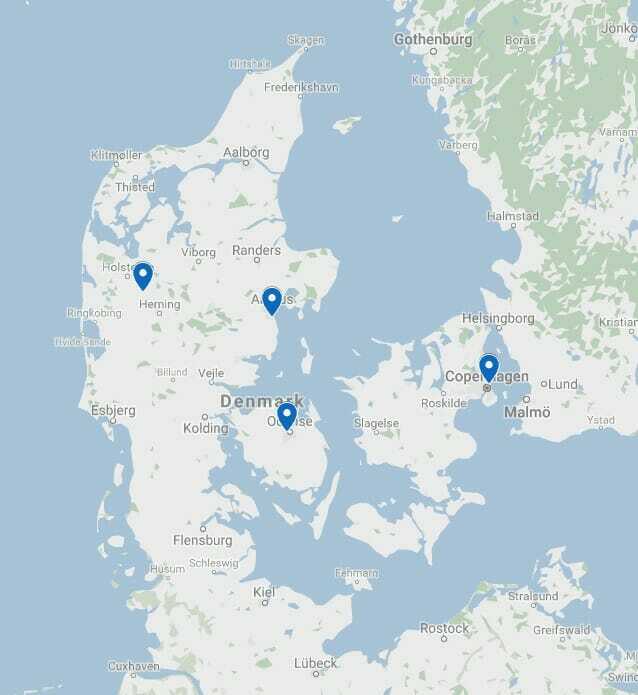 Almost all Danes aged over 60 are affected by atherosclerosis in one form or another. Atherosclerosis is a serious disorder, and is the cause of the vast majority of deaths in Denmark, actually a third or entire 15-20,000 deaths each year caused by atherosclerosis. How do you get atherosclerosis ? Atherosclerosis starts with a small “wound” caused by irritation or inflammation at the inside of a blood vessel. The body solves it by protecting the wound with a layer consisting of fat (cholesterol), in the same way as we’re putting a patch on an external wound. This gives the body time to repair the wound that irritation or inflammation has created. It is good for the body and it usually causes no problems. But if the body does not get rest to repair the wound, it will go wrong. It can happen if e.g. inflammation or inflammation is appearing faster than the body can repair it. When this happens the body puts more and more “patches” on and are piling more and more fat (cholesterol) and eventually connective tissue and calcium deposits up. The deposits can eventually completely clog a blood vessel with disastrous situations resulting in heart, brain, legs or body, depending on the tissue it / they narrowed or completely blocked arteries now no longer supplies with blood. A portion of this accumulated fat / connective tissue / lime can also break away and flow with the bloodstream. When the detached clot reaches a blood vessel that is so small that it cannot pass, you have been a blood clot. Clots can cause strokes, blindness, paralysis and even death, so it’s definitely not something to take lightly. What can you do if you’ve got atherosclerosis? There are many things one can do but not all are equally good. 1) measures that treat or reduce inflammation, so Atherosclerosis does not start or worsen. 3) actions that create increased blood flow to the areas that have been fully or partially deprived of blood due to a clot or clogged arteries . – To stop smoking. If you have atherosclerosis of the heart (angina pectoris), and stop smoking , reduce your risk of blood clots significantly. In fact, smokers with angina pectoris 3 times greater risk of heart attack than non-smokers with angina pectoris. The same is true for atherosclerosis in the legs. Smokers with atherosclerosis in the legs has about 4 times the risk of gangrene in the legs (and consequent amputation) who are not smokers with atherosclerosis in the legs. I cannot find evidence that smoking causes atherosclerosis but if you tend to have atherosclerosis smoking aggravate it heavily. Exercise (especially hard exercise that really makes you wheeze) causes the muscles to absorb sugar from the blood much faster. Sugar molecules (carbohydrates) scratch and irritate the vessel walls and therefore create inflammation, so when sugar is transported from the blood and into the muscle sugar stores faster, are not formed new inflammation in blood vessels. – Quick carbohydrates from sugar, white rice, white flour, etc. create inflammation in blood vessels. If you change your diet, eating fewer carbohydrates, the risk of atherosclerosis is significantly reduced. – A diet rich in fruits and vegetables provide more antioxidants which counteract inflammation. Supplements with antioxidants work the same way. – Acupuncture has proven very effective at various inflammations and inflammatory conditions, including those found in blood vessels. – Nutritional supplements like L -Arginine, K 2 vitamins and more. – EDTA. Treatments where you get an IV directly into the blood with a chemical called EDTA has a fairly good record when it comes to removing of the cholesterol/calcium deposits in blood vessels. The only drawback is that you have to have about 30 treatments of 3 hours duration, so it is a costly affair. – Hard exercise causes the body to make new blood vessels in order to meet the cells’ demands for more oxygen. – Bypass surgery, where you first cut a vein out of a leg or arm and then doing an operation which uses the oar to make a detour of blood around the blocked part . – Angioplasty of a vein. The utility to treat narrowing’s in the arteries that provide blood to the heart muscle. An angioplasty is performed by a plastic tube placed into a vein in the groin and up through blood vessels to the vein of the heart, which is partly blocked by atherosclerosis. At the end of the plastic tube is a small balloon, which is input into the narrowed area and inflated so that fat deposits are crushed to the side. Then a stent is inserted (a wire mesh to make sure the constriction do not fall back again). The body will often form a blood clot in a place where the stent is, so to avoid that you’ll have to take a drug daily for an entire year. – Acupuncture can be used to get the body to make new blood vessels around the blocked area – a kind of natural bypass. All the different acupuncture systems can do it.  At Boel Acupuncture we have had by far the best results when we have combined the traditional Chinese acupuncture and modern Acunova acupuncture to get the body to make new blood vessels that bypass the blocked site. Below you can see the testimony from a man with hardening of the arteries in the legs, and what acupuncture treatments by Boel Acupuncture has done for him. Below, a lady with angina pectoris and how acupuncture at Boel Acupuncture has helped her.